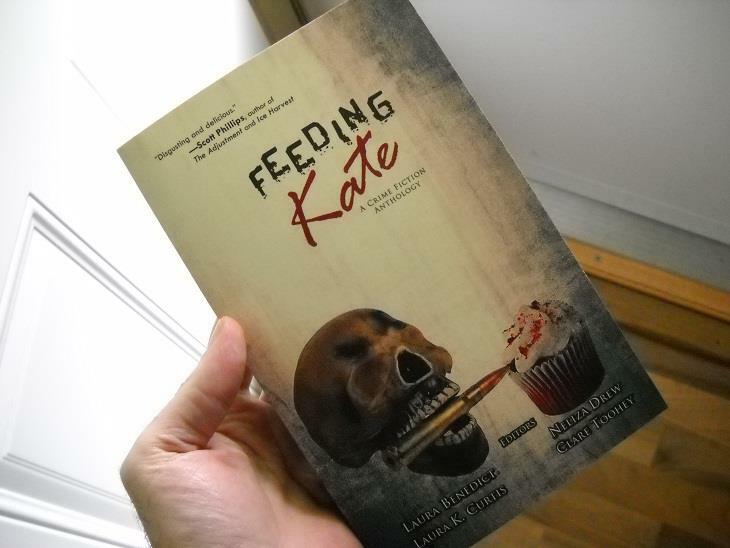 My copy of Feeding Kate. This benefit anthology is the only place you’ll ever be able to read my story “Cakewalk.” Originally put together to help Sabrina Ogden with her jaw surgery, it is now available for the Kindle. All proceeds now benefit The Lupus Foundation.